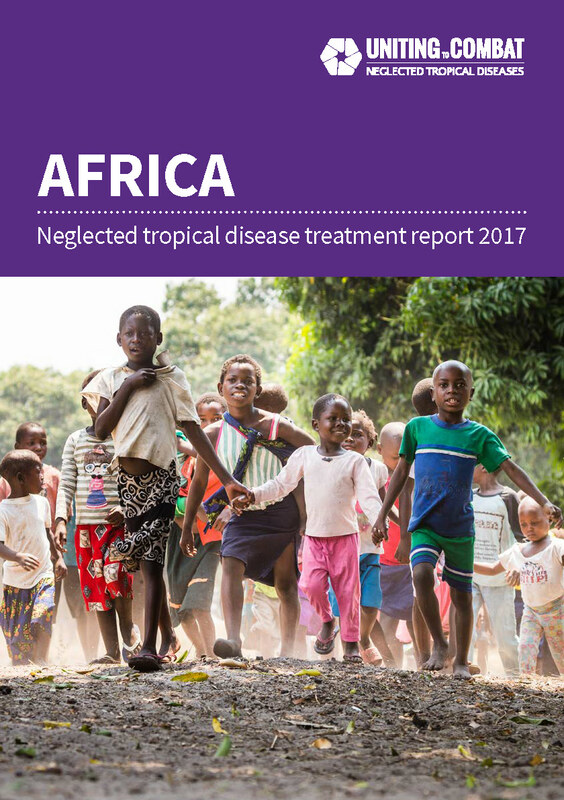 This profile provides an overview of Africa’s progress in reaching those in need of mass NTD treatment based on 2017 data. Treatment coverage increased from 56% in 2016 to 61% in 2017. Treatment coverage increased from 48% in 2016 to 54% in 2017. Treatment coverage increased from 51% in 2016 to 65% in 2017. Treatment coverage increased from 56% in 2016 to 69% in 2017. Treatment coverage increased from 67% in 2016 to 70% in 2017. This website is maintained by the Uniting to Combat NTDs coalition of private and public sector organizations. These organizations are among those that have endorsed the London Declaration on NTDs. © 2019 Uniting to Combat NTDs.